Physiotherapy is a science – based healthcare profession that uses a holistic and natural approach to restore and empower multiple functions of the body’s systems. Cyprus is widely known for its sun, beaches and beautiful warm climate. Either you are a lover of the sea front or of a beautiful landscape Mountain View; we decided that it would be a good idea to combine both. Since the autumn of 2014 the courses of Intensive Rehabilitation according to Prof. Kozyavkin Method are provided at Chr. Toumazis Physiotherapy, Rehabilitation and Acupuncture Center, jointly with the staff of International Clinic of Rehabilitation. Chr. 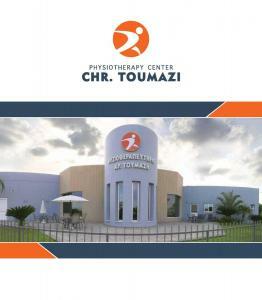 Toumazis Physiotherapy, Rehabilitation and Acupuncture Center is one of the most advanced centers of its kind in the island of Cyprus. 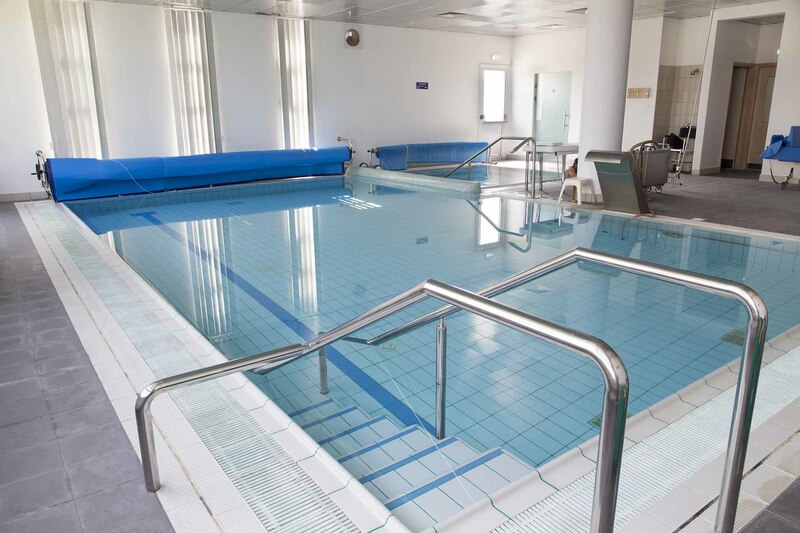 Situated in the eastern corner of the Mediterranean sea, the center combines a great environment to go with your physiotherapies. 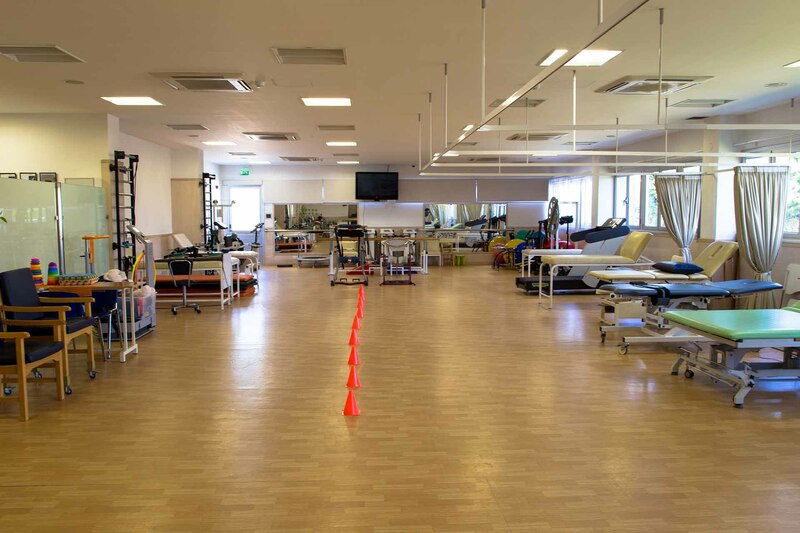 Our multi angle life long experience, our carefully trained personnel with its continuous education and technologically advanced equipment, offer the opportunity for a complete physiotherapy session within a professional, friendly and discreet environment. We are here to help you get the most of what physiotherapy can offer and treat you with a way that is tailored to your needs of therapy. Each individual patient is handled accordingly and specifically to his / hers situation. Feel free to contact us for further information and we will be happy to answer your queries.